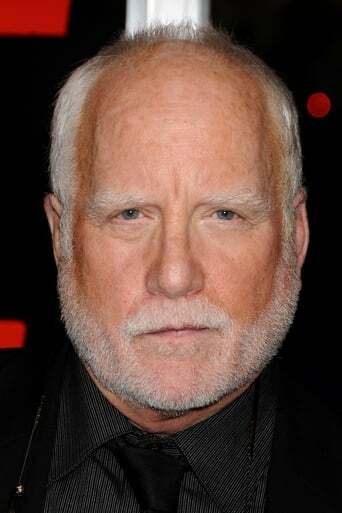 From Wikipedia, the free encyclopedia Richard Stephen Dreyfuss (born October 29, 1947) is an American actor best known for starring in a number of film, television, and theater roles since the late 1960s, including the films American Graffiti, Jaws, Close Encounters of the Third Kind, The Goodbye Girl, Stakeout, Always, What About Bob? and Mr. Holland's Opus. Dreyfuss won the Academy Award for Best Actor in 1977 for The Goodbye Girl, and was nominated in 1995 for Mr. Holland's Opus. He has also won a Golden Globe Award, a BAFTA Award, and was nominated in 2002 for Screen Actors Guild Awards in the Outstanding Performance by a Male Actor in a Drama Series and Outstanding Performance by a Male Actor in a Television Movie or Miniseries categories. Description above from the Wikipedia article Richard Dreyfuss, licensed under CC-BY-SA, full list of contributors on Wikipedia.